Welcome to T.I.B.A. Parking Revenue Systems. 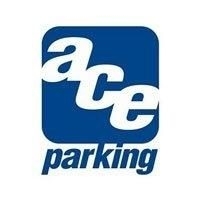 Our state-of-the-art technology offers you an easy, efficient and effective solution to all your parking needs. 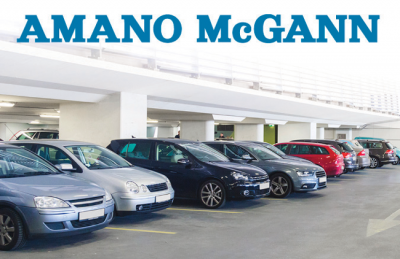 For more than 40 years, Amano has delivered innovative technology solutions for the parking and time and attendance markets.